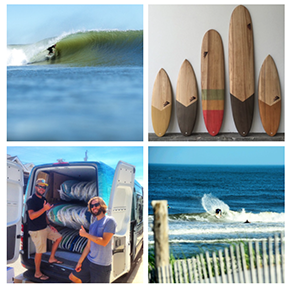 Visit Farias Surf and Sport Ship Bottom, NJ store and meet renowned surf photographer Clark Little and the Hurley® crew. 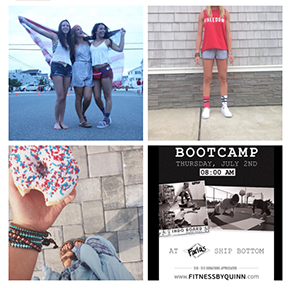 The meet and greet plus book signings begin at 4 PM. 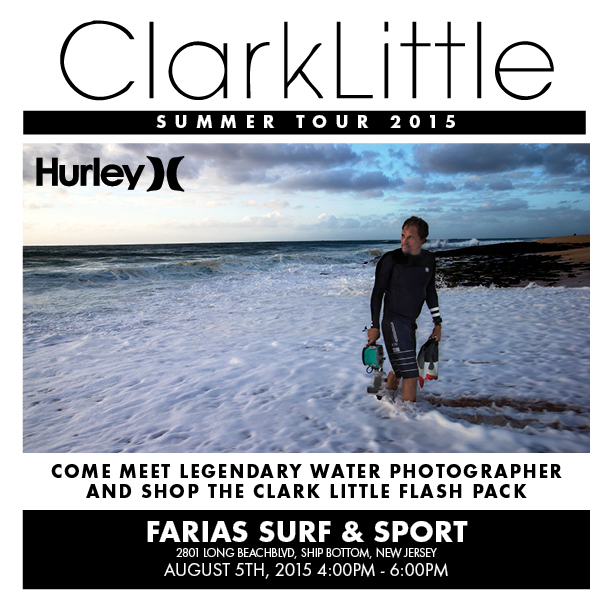 Check out the new Hurley + Clark collaboration clothing line "Flash Pack" at Farias.